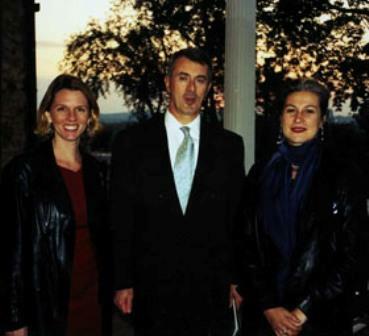 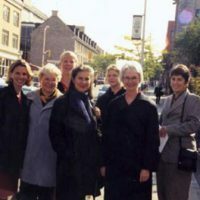 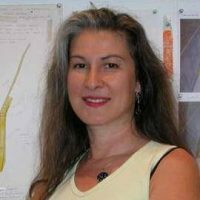 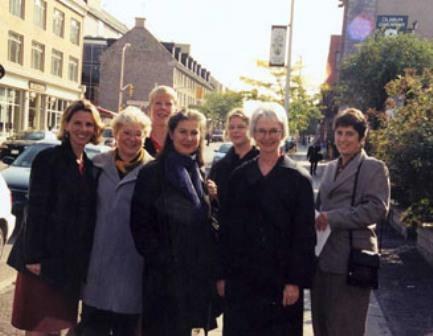 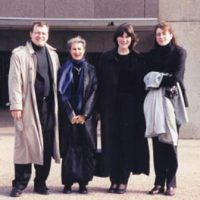 Eve Andree Laramee visited Ottawa and Montreal, Canada from October 10 through 12, 2002 on behalf of ART in Embassies. 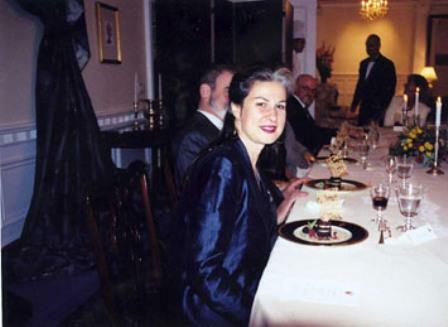 Eve Andree Laramee visited Ottawa and Montreal, Canada from October 10 through 12, 2002 on behalf of ART in Embassies. 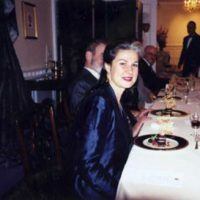 Her visit to Ottawa was punctuated by a tour of Ottawa’s National Gallery and a dinner held by the Ambassador in which visitors discussed the artist’s work and also the broader topic of the appreciation of arts in America. 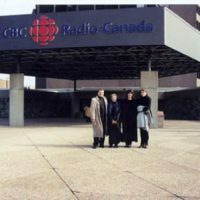 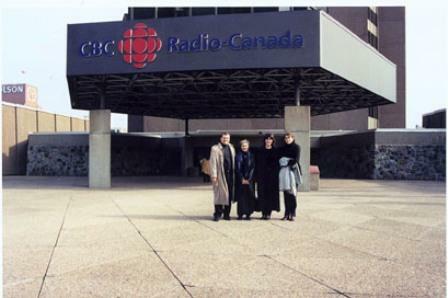 During her day trip to Montreal, she and an AEIP staff member were interviewed by a nationally broadcasted radio show and shed light on the goals of the ART in Embassies program. 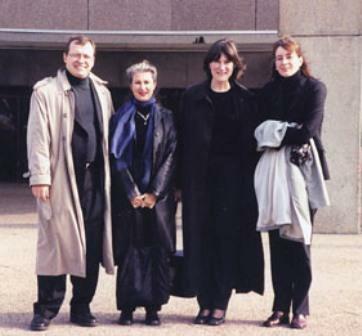 Throughout the course of the day, Laramee also met with curators at the Museum of Contemporary Arts.